These days, blogging is all the rage. If you don’t already have a blog, then you’ve probably thought about setting one up. You may want to blog to share your story or make it a business. Either way, you may be needing to know the basics of blogging? Blogging can be super intimidating. Especially when you’re looking at beautiful professional blogs and their incredible content. You may think you can’t do it – but you can. You just need to know how. And it’s no secret. Getting your blog up and running can be really simple. You don’t have to put in a whole lot of money and you definitely don’t have to spend a lot of time. You just need to get started. A lot of the time, we delay getting things done because we feel as if we have to make it perfect first. But that’s only going to stop you from getting started. Instead, you just need to know the basics of getting setup and then do it. Check out these seven steps you need to take to get that done. The first thing you need to be thinking about is the more technical side of getting set up. Because you need to get the blog actually up before you can do anything else. For this, you need to set up your hosting and you’ll find that resources like these here will help you to do that. Just make sure that you’re considering options that are best for you, and a payment plan that will suit your needs and budget. From here, you then need to pick out your domain name. There are plenty of sites that will let you set up a free website and domain, but they don’t always look professional. This is why opting for hosting and purchasing a personalized domain name is going to be the best option from the start. Next, you’re going to want to set up your social media accounts. It’s important to have a social presence on the right platforms so that you’re able to promote your content. Just make sure that you’re securing the social account names that you want to begin with. Then you can work out how you want to promote yourself on them. It’s also a good idea to have a content calendar to work with too. You don’t have to spend a lot of time on it, but it is a good idea to try and get your content organized. This will help you to feel less pressure about what you want to write. It’s also a good way to plan in different topics as you get ideas too. Then you need to just start writing. A lot of the time, you’ll be far too precious about this. Yes, you want your content to be good and interesting and engaging, but don’t treat it like your baby. Perfectionism stops you from just getting started. And you’ll often find that when you do start writing, it’s easier to keep on writing more. You’ll also want to make sure that you’re promoting your blog consistently too. It’s important for you to be able to enjoy writing and sharing your content, but you need to keep it up. You’ll find that these tips here can really help you. It may take a while to get the traffic that you’re looking for, but if you keep it up, you will find that you get into a rhythm with blogging. But above all else, you have to really make sure that you’re having fun with everything. Blogging is a lot of fun. 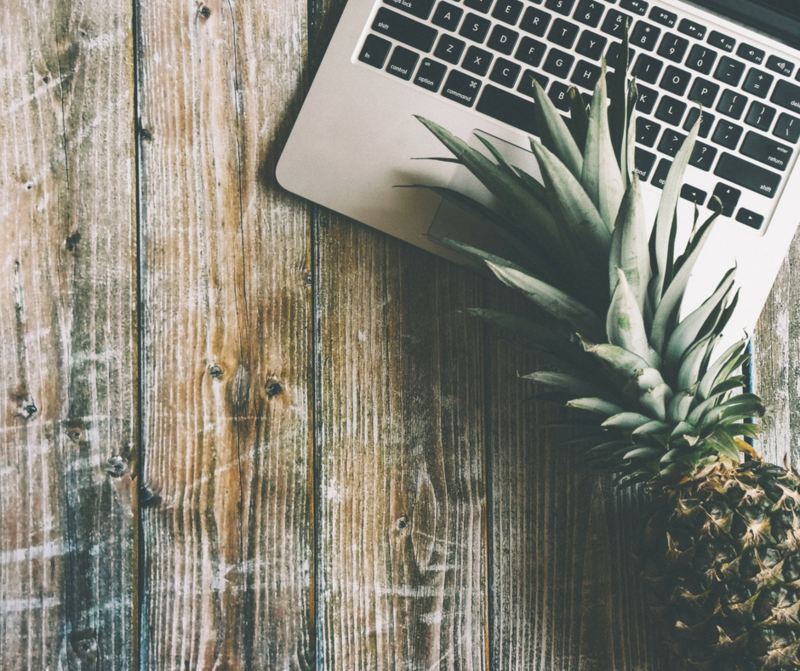 Whether you’re getting started for personal reasons and just want to do this as a hobby, or you’re blogging for business or want to do is for a company, it can still be really enjoyable. Just make sure that you stick at it, that you’re authentic, and that you don’t take it too seriously. Because pressure stops it being fun! 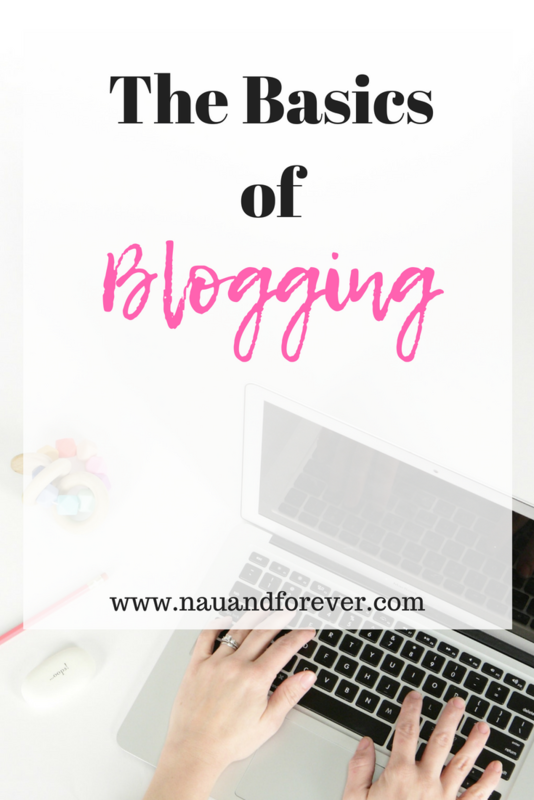 Knowing the basics of blogging will help you set up your blog today! While it can be intimidating, once you get the hang of it, nothing should stop you. If you are wanting to monetize your blog, be sure to check out my favorite affiliates for new bloggers! There are few things more heartbreaking in life than losing a loved one, and especially so when it was unexpected. From nowhere, your life has been turned upside down, and you’re not sure how to make it the right way around – or if it’ll ever be that way around again. It will, in time, but you’ll first have to go through the grieving process. Below, we take a look at a few ways you can cope with your loss in a healthy way. You’re going to want to do anything but confront the pain that you’re experiencing. You may go into denial or any of the other steps along the grieving process. While it’s not enjoyable to feel sad, it’s part of the journey towards coming out on the other side intact. There’s no reason for you to hide the emotions you’re experiencing. If you feel like crying, then cry. Of course, if you have a child, then you’ll want to think about hiding these mini emotional breakdowns from them, but when you’re in a safe space to do so, feel free to let it all out. They’re gone, but they’re not forgotten. Some people like to scrub all trace of their loved one from their life because it’s too difficult to bear feeling their presence. But instead of making it feel like they were never there, why not flip this on its head, and instead, celebrate what they brought to the world, rather than what you lost? You can honor their memory in a number of ways. You can continue the traditions you started when they were alive. You can talk to them. You can make sure their photos and other keepsakes are a presence in your life, and so on. When a person dies unexpectedly, it’s possible that it was through the carelessness or actions of something else. In this case, part of your healing process will involve getting justice for the person that was killed. This can take various forms. In some cases, it may require getting the police involved and going down the criminal charges route. In others, it may mean working with a firm like www.seekingjustice.com and bringing a wrongful death lawsuit against the responsible parties. In so doing, you’ll be getting justice, and helping yourself heal at the same time. Humans are social creatures, and, as such, we’re not supposed to keep things bottled up inside. If you’re really struggling to cope with the loss, then talk it out with someone you trust or a professional. If you don’t feel comfortable doing that, you can write in a journal – it’s a great way of freeing yourself from the thoughts that are making it difficult to move on. Whatever you do, be patient and kind to yourself. This is one of the toughest times of your life, and it’ll take time to make it through the other side, to have the energy you need to do great things – but you’ll get there eventually.